The Aventador Coupé has been engineered to revolutionize this concept and establish a new benchmark in the segment of super sports cars and beyond. This car aims to bring the future forward. This is a true supercar legend in the making, which combines the tradition of the Lamborghini brand with a level of innovation which takes the House of the Raging Bull to hitherto unexplored territory. The Dragon Edition is fitted with parts that increase the front intake making it wider for increased airflow and cooling, the side sill intakes are also opened up for more airflow and cooling and the rear bumper vents are larger to extract more hot air. The diffuser has extended vanes for better stability at high speed and the rear spoiler has been set at 15 degrees for optimised down force to drag ratio and increased top speed. Finally, the top air box intakes are opened up to feed the engine with an increased ram air effect. The wheels have been sourced through HRE Wheels. They are HRE P40SC’s measuring 19×9.5 at the front and 20×13 at the rear, finished in gloss black. 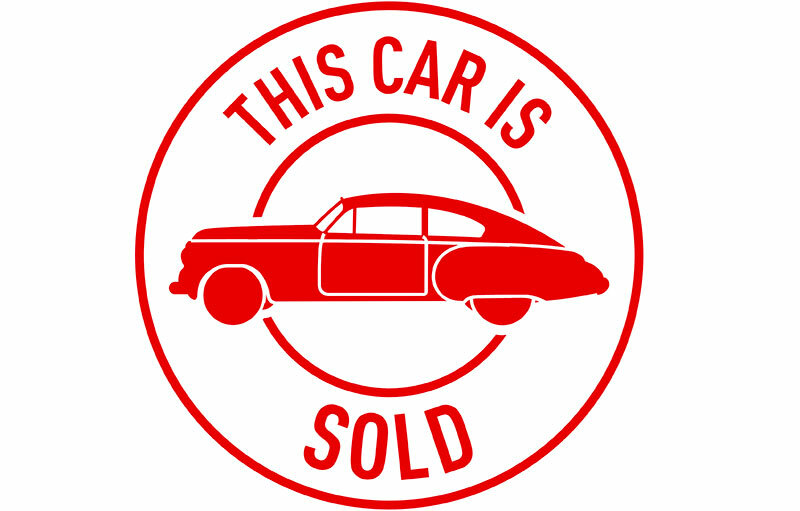 This car is now sold.